Filter reactors are used along with capacitor banks to form the tuned harmonic filter circuit for a particular harmonic. If different harmonic currents are to be eliminated from the system, number of filter circuits tuned to each harmonic frequency need be installed. 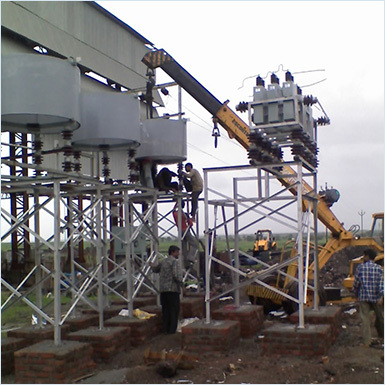 Installing filter circuits is necessary where the harmonic exceed the permissible level, otherwise the excessive harmonic currents can cause higher losses resulting in higher temperature and dielectric stresses. 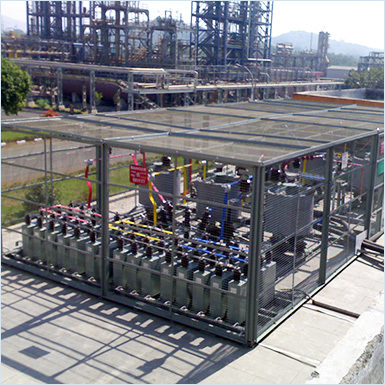 We are able to offer Harmonic Filter reactors in oil cooled as well as air cooled version depending upon the customer's requirement. "O 2" Towers, A Wing, 605-607, Opp. Asha Nagar, Off P. K. Road, Mulund West, Mumbai, Maharashtra 400 080. © Copyright 2017, Shrihans Electricals Pvt. Ltd.